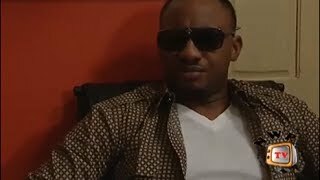 You need to first watch Desperate Mafia and Blast of the Mafia before watching the conclusion...Strange Bullet Nigerian Movie (Part 1). 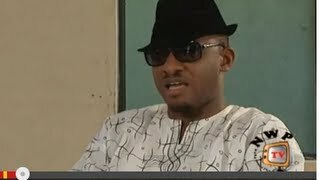 It stars Yul Edochie, Frank Artus, Muna Obiekwe, Nuella Njubigbo, Jibola Dabo, Solomon Akiyesi. 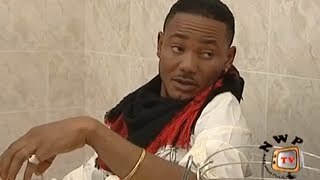 Movie Summary: Deceit, betrayal, murder, love, lust, power tussle is the light of the day in Ego Igwe Kingdom. But the truth can never be hidden for long though, wouldn't you agree? Find out in Strange Bullet Naija Movie. 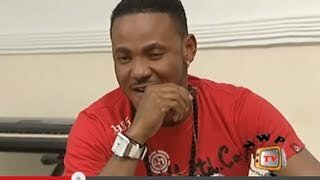 Cast: Yul Edochie, Frank Artus, Muna Obiekwe, Ella Njubigbo, Jibola Dabo, Solomon Akiyesi.